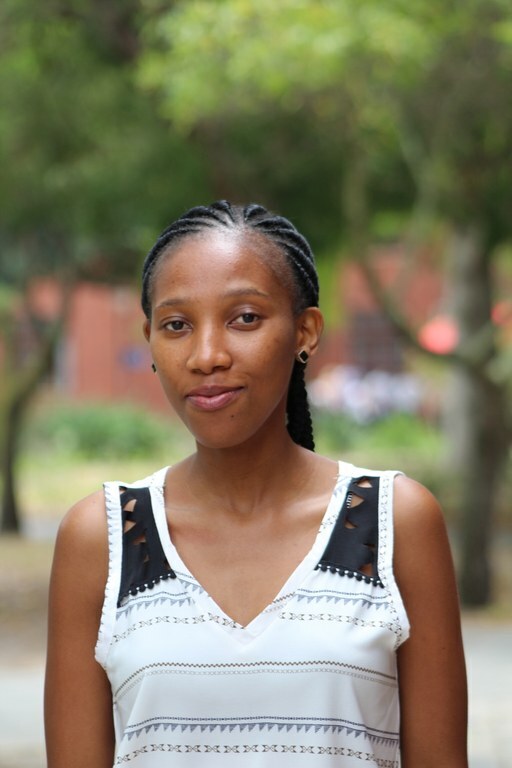 Thabile Chonco is a doctoral researcher at the Dullah Omar Institute under the SARChl in Multilevel Government, Law and Policy. She is also a NGAP lecturer, forming part of the Department of Public Law and Jurisprudence at the University of the Western Cape. She holds an LLB degree from the University of the Witwatersrand (2015), as well as an LLM from the University of the Western Cape (2016). Prior to joining the Institute, she clerked at the Constitutional Court of South Africa (2018) and worked at the National Treasury as part of their graduate programme (2016-2017).